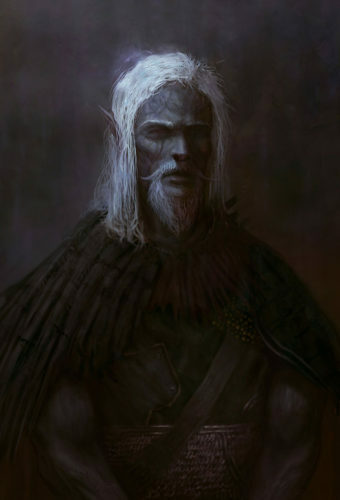 Thandlin, the dark elf mage. Thandlin, the dark elf mage, from everyone’s collective dreams. He’s the one who brought everyone together and told us of the story of why we are all in danger from the people of his world.